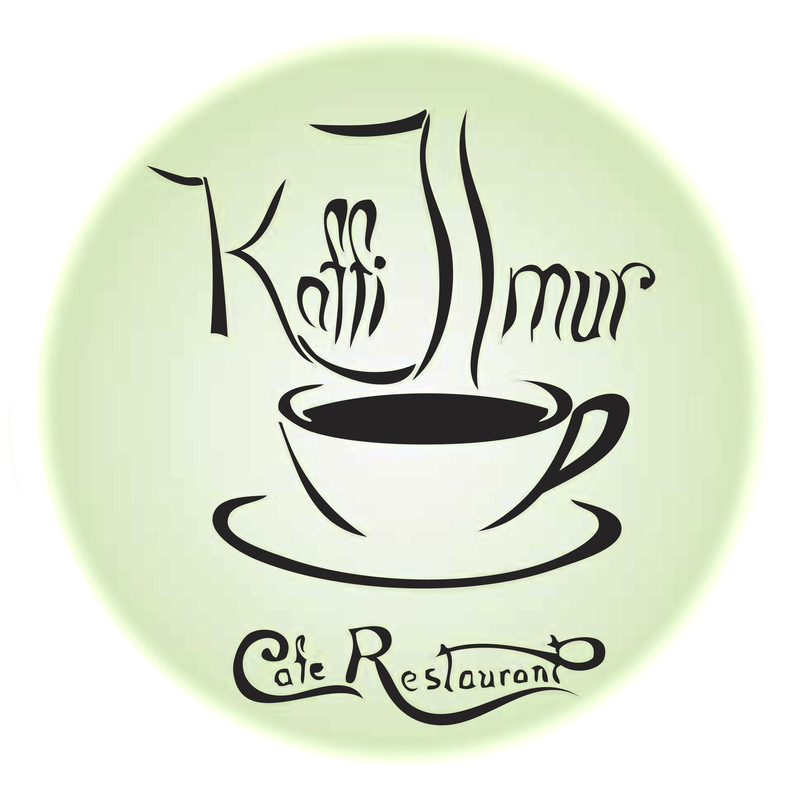 Visit Kaffi Ilmur in one of the oldest houses in beutiful downtown Akureyri. Enjoy delicious coffee and cakes, soups, saladbar, some light fare and drinks as well as tradition and history. One of the oldest houses in Akureyri has opened its doors for visitors. 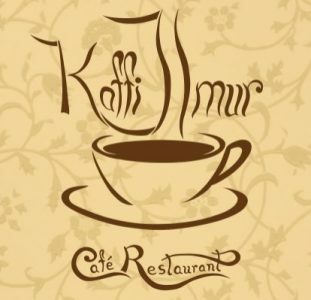 Built in 1911-16, in what is now the centre of Akureyri’s walking street, Kaffi Ilmur started out as a saddler’s shop. Later, it became a goldsmith’s, overlooking the fjord before the land was extended and more shops were built. 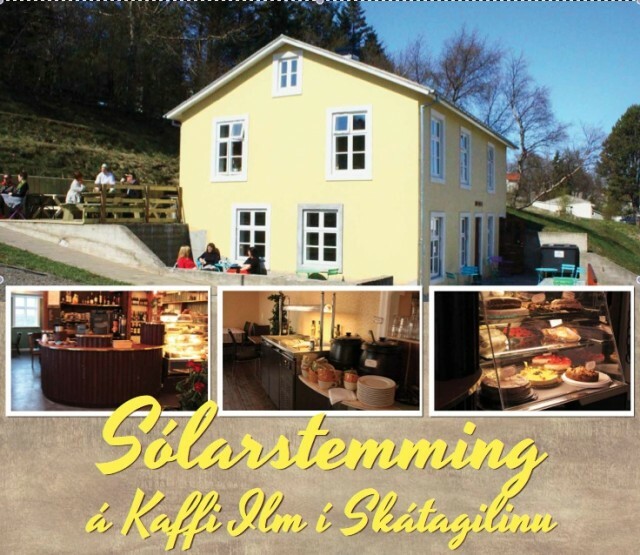 Today, after extensive restoration, the granddaughter of Ingmars, the saddler, has opened a café, enabling visitors to take a step back in time, surrounded by the original walls, pictures and furniture – as well as the novel use of the former flooring and roof and some of the artifact excavated from the area. With the healthy lunches served upstairs and the delicious snacks served with the drinks downstairs, this is a winning combination that is very attractive to customers. On warm days, you can sit outside at the tables, sheltered from any wind. It’s easy to feel like you’re eating with Ingimar, back in the early 1900’s. It still feels like his home. The lunches are designed to be both wholesome and healthy, whilst the snacks are both traditional Icelandic favorites and fresh creations. It’s lovely spot to take a break from sightseeing or shopping while enjoying Eyjafjörður – the beautiful fjord in which Akureyri lies.